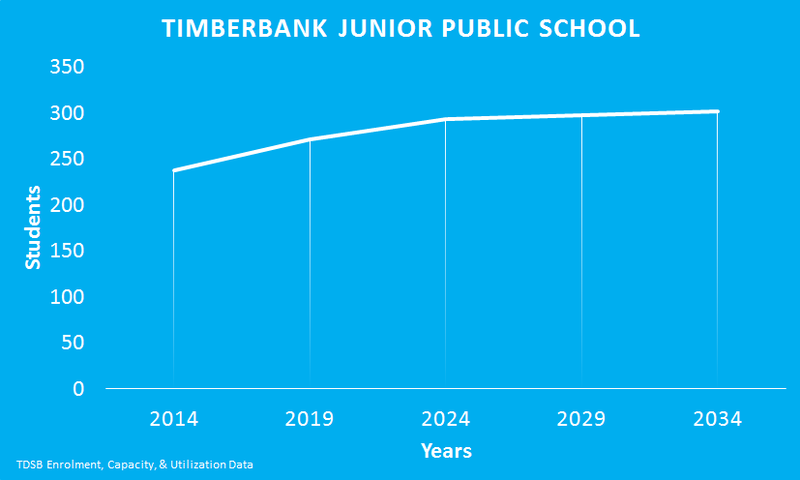 The TDSB projects that Timberbank Junior Public School’s enrolment will continue to grow over the next 20 years. The Elementary Teachers of Toronto (ETT) is a Local of the Elementary Teachers Federation of Ontario (ETFO). With over 11,000 members, it is the largest teachers’ Local in Canada. Designed by Simplistics Toronto Website Design.